A site for saving links to content with durable information value. ‘News links‘ blog has moved. Subscribeto receive notifications by email. 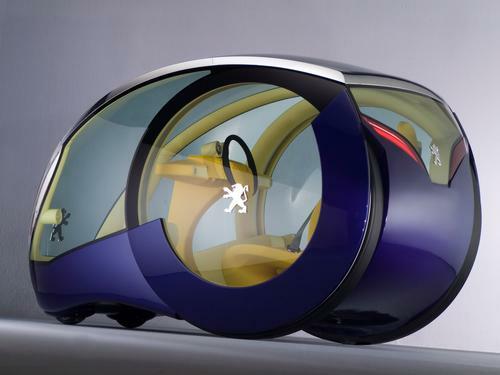 via Design News | Slideshow: The Wild World of Concept Cars | News links.